In myriad ways, diversity marks the Conway Symphony Orchestra — and that is good for patrons in the 501. Israel Getzov, music director and conductor of the CSO, agreed. “Especially when we’re dealing with art music from different countries, it gives us a different perspective and allows us to really understand, to live the differences in culture that we try to emulate in the art,” he said. 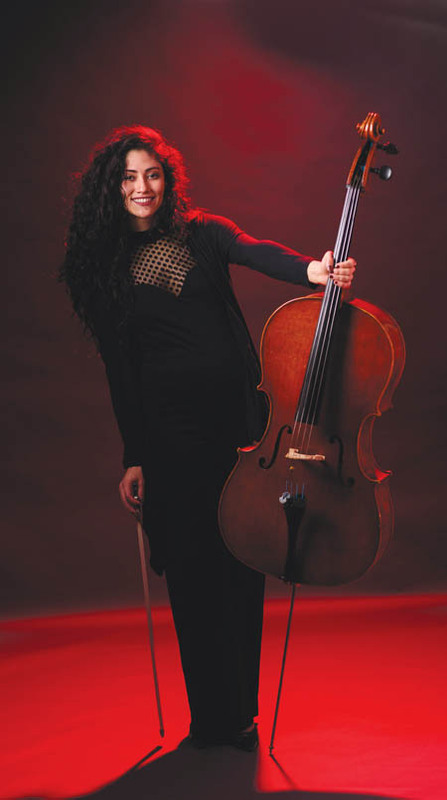 “Part of our mission is training the next generation of artistic knowledge, and our younger musicians bring life, joy and enthusiasm to the table that really influences our more experienced musicians. Among the CSO’s approximately 70 musicians, Getzov said about 15 are international. The roster includes musicians from Taiwan, China, Bolivia, Greece, Poland, Ukraine, Mexico and Brazil. While country of origin is one measure of diversity, two-thirds of the CSO is classified as pre-professional, typically University of Central Arkansas music students. They play alongside professional musicians from across the region— many of them faculty from the University of Central Arkansas Department of Music. That mixture also adds to the richness of the CSO. “We have professionals who have played a piece thousands of times, and they bring that expertise,” Crockett said. “But they are also sitting on the stand next to someone who is fresh and maybe playing the piece for the first time who brings new energy to it. They feed off each other. The CSO and UCA are marking their 10th year of a relationship with East China Normal University in Shanghai that has paid dividends for all involved. “They’re sending us exchange students to play in the Conway Symphony, but once they come here as an undergraduate for a semester, many return to be full-fledged graduate students at UCA and earn their master’s degree,” Getzov said. “It’s a strong statement about our program that they want to come back here and learn more. 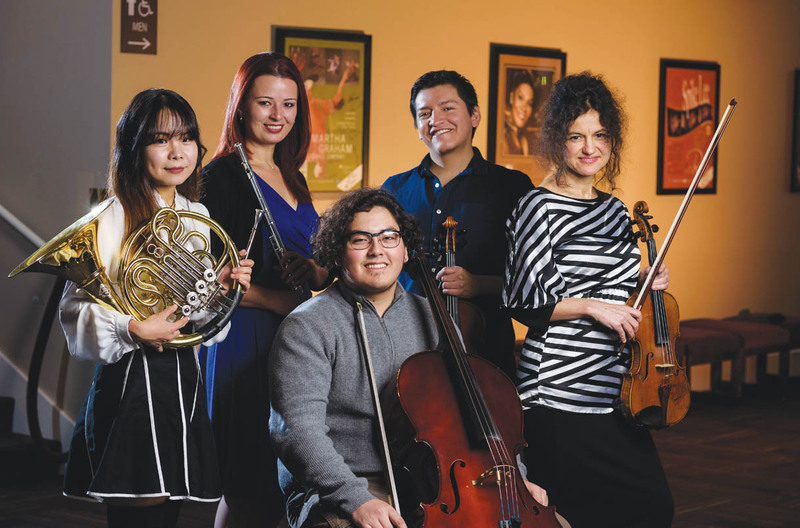 To that end, 14 Bolivian music students are studying at UCA — orchestra members as well as five pianists, a singer, an oboe player, four cellists and three violinists. “We also have two young Bolivian musicians who are assistant conductors,” Getzov said. First-semester graduate student conductor Isaac Terceros is director of the Philharmonic Orchestra of Santa Cruz, Bolivia. Getzov said a good number of the students, especially the new ones, are in their mid-to-upper 20s, a bit older than the traditional. “That has led to a different culture as well,” he said. Getzov said China had more university programs that the CSO and UCA can recruit from. It’s a bit different in Bolivia. He travels about once a year to China and to South America. In his 14th year with the CSO, Getzov continues to relish the experience.